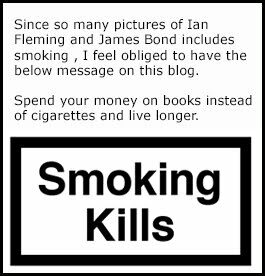 In conjunction with the birthday of Ian Fleming's first James Bond novel Casino Royale I have updated my blogpost with my collection of Casino Royale books. 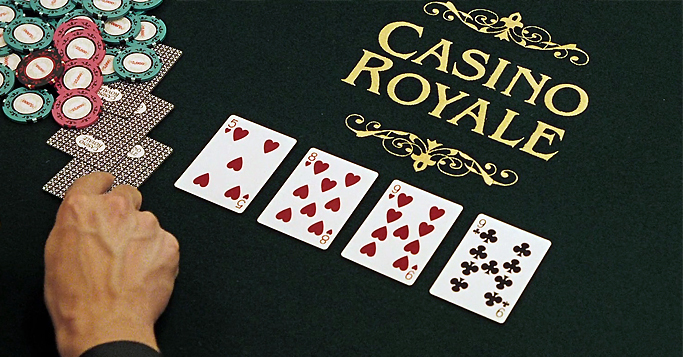 65 years ago today saw the release of Casino Royale and the book has sold many millions of copies since then. Due to this you can head off to this blog post and see 29 different Casino Royale books that I have in my collection.